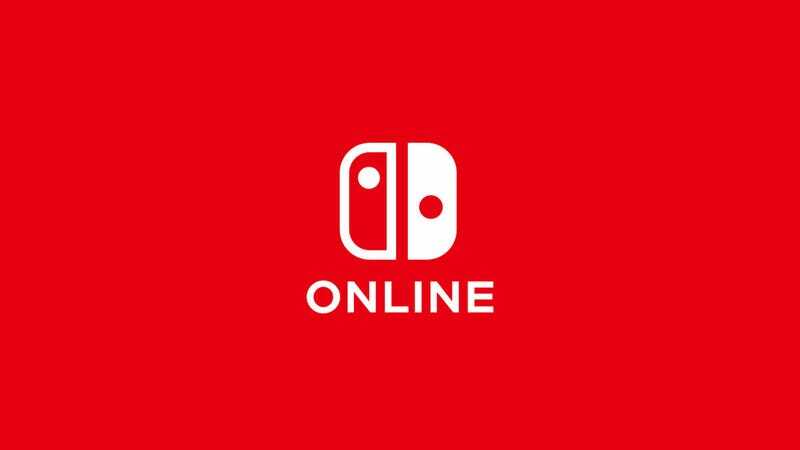 The launch of the Switch’s online service has been met with overwhelming disappointment. Even though Nintendo’s subscription service is relatively inexpensive at just $20 per year, the Switch isn’t really filled with that many online multiplayer games and players are experiencing performance issues with blockbuster titles like Super Smash Bros. Ultimate. The bonus offering of old school NES games hasn’t been enough to make people feel like they’re getting enough. That could change soon. When Gizmodo asked Nintendo for comment on these findings a spokesperson told us, “We have nothing to announce on this topic.” The data miners have a good track record of making discoveries. KapuccinoHeck figured out how to hack the online NES library the day after it was released. OatmealDome helped out with that one and regularly makes discoveries in the code for Splatoon 2. Yes, Nintendo tends to be overly stingy with its older games but it’s not unreasonable to think there could an incoming flood of titles as the company tries to appease disgruntled users and subscription services become more important to tech giants. And competition for game subscription and streaming dollars is getting more fierce. Sony, Microsoft, Amazon, Electronic Arts, Google, Nvidia, and Verizon are all reportedly working on some type of gaming service. Just last week, Nintendo president Shuntaro Furukawa told Nikkei that in the long-term Nintendo’s “focus as a business could shift away from home consoles.” Thinking outside of the box is key to Nintendo’s future. Update: This post has been updated to include a comment from Nintendo. RIP Soulja Boy&apos;s Knock-Off Nintendo GameBoy Advance/Neo Geo/PS Vita/Etc.